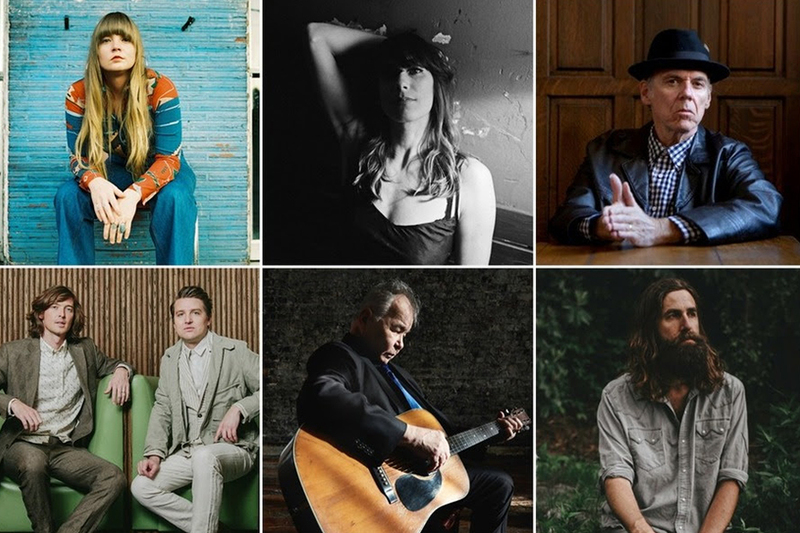 The Americana Music Association is stacking the deck with artists for the upcoming Americanafest, slated for Sept. 11-16 in Nashville. On Thursday (June 21), the festival announced 99 more artists as part of its lineup, which will boast more than 250 artists total. For the 19th consecutive year, the six-day festival and conference will welcome both rising artists and established Americana favorites. The second lineup announcement includes Amy Helm, Aaron Lee Tasjan, Ashley Monroe, Asleep at the Wheel, I’m With Her, Jedd Hughes, John Prine (and friends), Lucie Silvas, Mandy Barnett, Mindy Smith and more. 2018 Festival Wristbands are currently on sale to the public for $75. Available on their website and in Nashville at Grimey’s New & Preloved Music and The Groove, Festival Wristbands allow admission into all evening showcase venues and select sanctioned parties and events. For more details on tickets to the Americana Honors & Awards, click here.